Create a new framework for managing communication and learning in your organization. 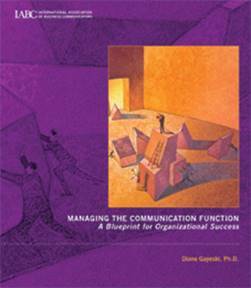 Continuing where the IABC classic "Organize to Win" left off, this manual is an intensive guide for developing or reorganizing your communication department and managing the day-to-day communication function within your organization. Wireless technologies are changing the nature of organizational training, performance management, and collaboration. From smart cell phones and PDAs to webpads and wearable devices, one-time curiosities are now indispensable business tools. 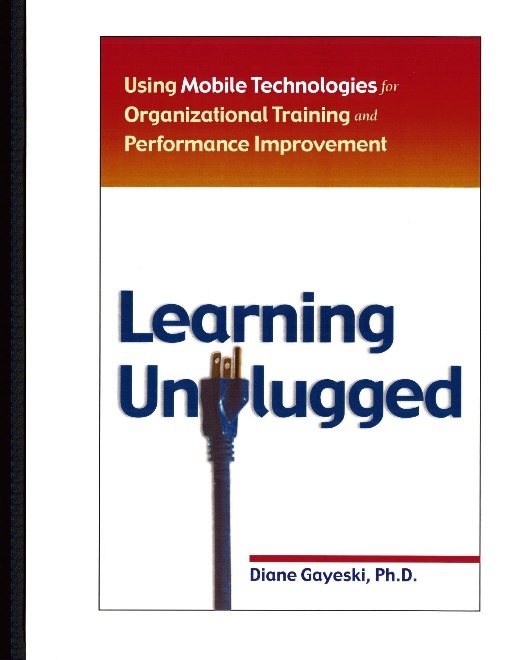 Featuring case studies and interviews, Learning Unplugged shows how to implement these technologies, and shows how applications can be adapted for use in different environments and situations. This comprehensive yet plain-English guide explains the function and application of a wide range of mobile devices for training, communications, and performance management.